Sign Up for Tennis Text Alerts! 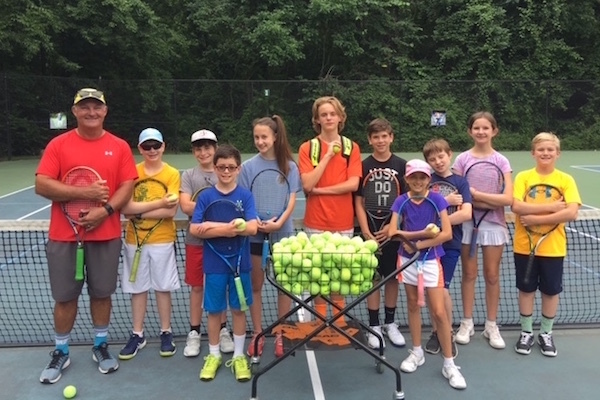 Announcing Tennis Summer Camps! Sign up early! Welcome to Tennis at Foxcroft East! 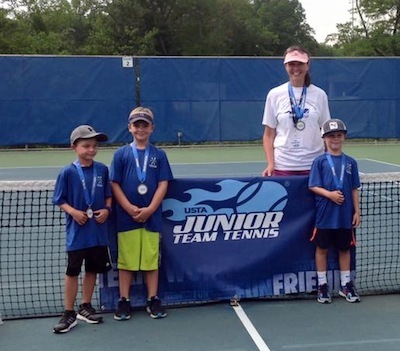 Sign up for TENNIS Text Alerts for class rainouts and cancellations, for Junior & Adult programs. This will be the primary means of communication when classes are cancelled.